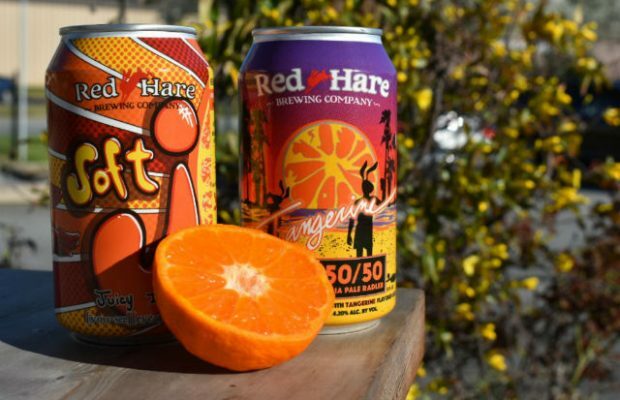 ​Looking to capitalize on its SPF 50/50 Radler brands, moving into a region with lots of visitors was on the mind of Red Hare Brewing‘s management team. 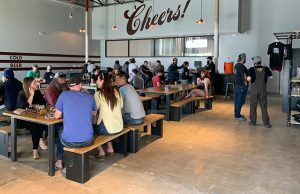 The Marietta, Georgia brewery recently announced its move from distributing solely in the Gulf Coast region to adding central Florida to the mix. 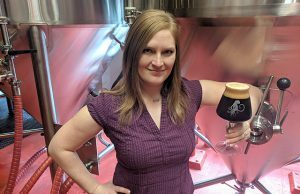 “With 75-plus million visitors a year, Orlando is one of the most visited cities in the US,” explained Olivia Caldas, the brewery’s Marketing and Events Manager. “That alone puts them on the radar. 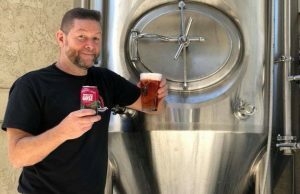 ​Red Hare was contacted by Sunshine State Distributing​ owner and president​, Chris Larue.​ ​Sunshine State is a newer distributor that focuses on craft brands​. The Red Hare team met with the Sunshine team a few times, visited the market, and talked to retailers. ​”​We both felt that we could become one of their largest suppliers just by focusing on our point of difference with the SPF brands​,” Caldas said​. ​”​Sunshine State handles other brands outside of ​Florida so they had their shipping and logistics locked in. ​Red Hare plan​s​ to make an immediate impact in the market​ and Caldas said so far it seems the brewery has had a very successful launch and have already gained some great distribution in both on- and off-premises. Co-​founder and Managing Partner, Roger Davis​,​ will be sharing ​his ​time in ​Florida with a heavy focus in the off-premise ​side. ​Red Hare has also developed a call frequency with two of ​its market managers who ​each ​will work the market each month as well. 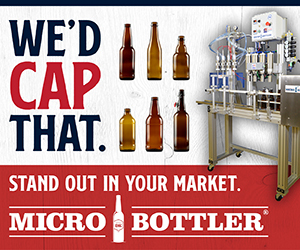 Grapefruit SPF 50/50, Tangerine SPF 50/50, Rewired IPA, Soft J IPA and Classic Pilsner are the beers that will be distributed in the specific counties.